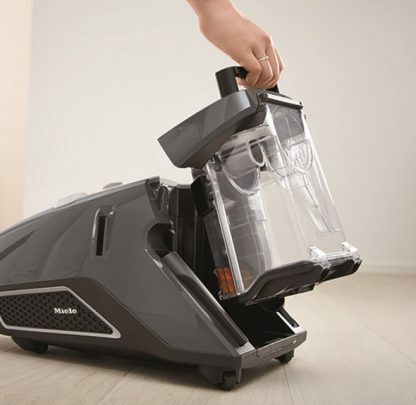 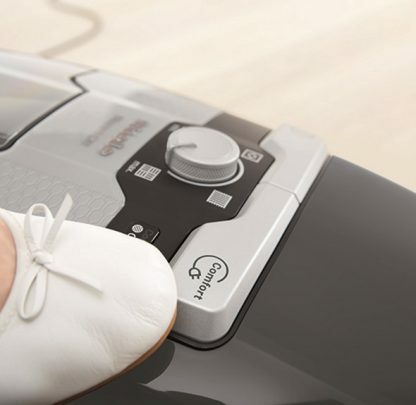 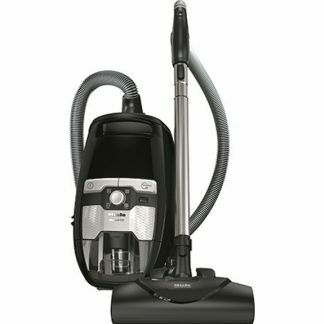 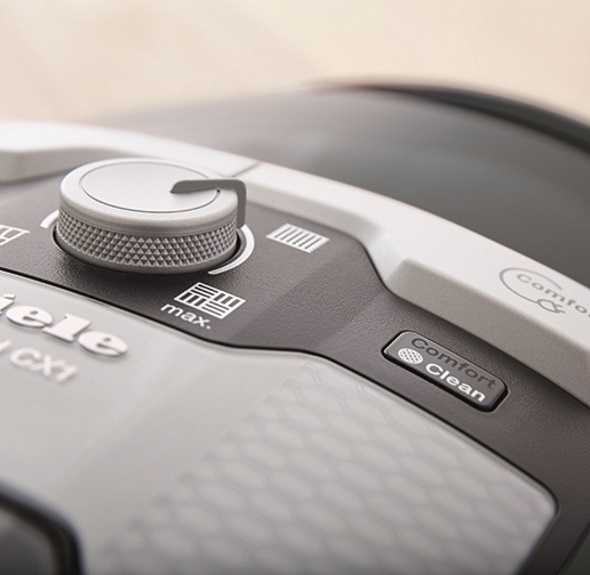 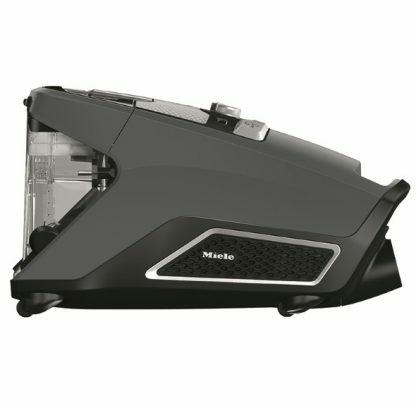 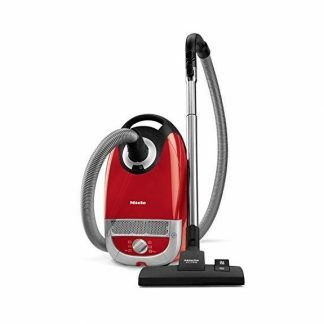 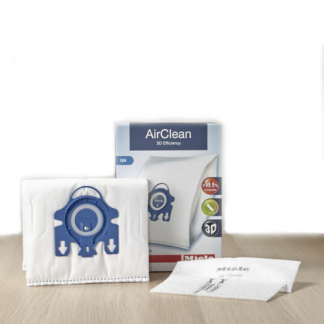 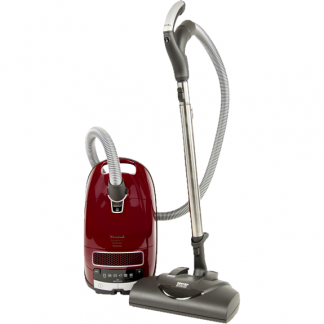 The Blizzard CX1 Pure Suction from Miele is the perfect bagless vacuum. 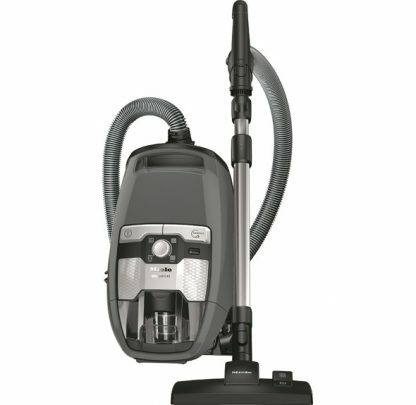 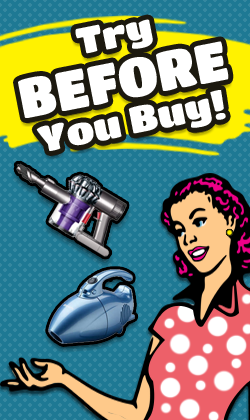 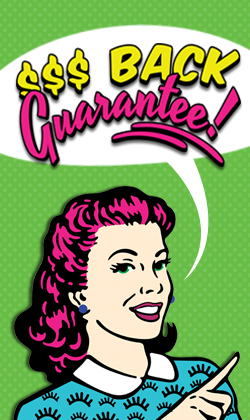 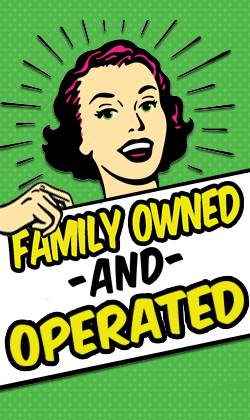 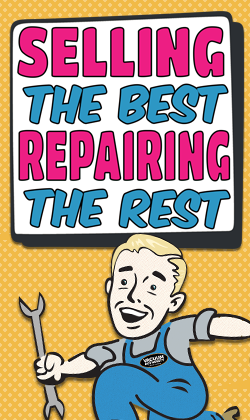 When you became a Miele owner, you honestly move up in the world of vacuum cleaners and house cleaning accessories. This Miele is no exception. With its steel grey body and completely bagless interior, there’s no mess and no stress when you clean your home. 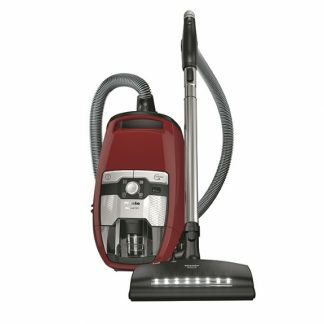 This Miele boasts a 33 ft. cleaning radius that allows you to move from room to room without frequently changing sockets and has a comfortable cable rewind feature that is activated by a footswitch. 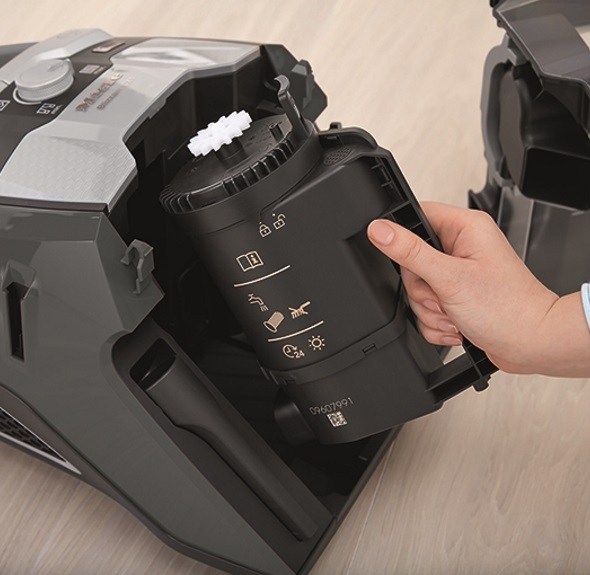 With all these features, plus many more, the Miele Blizzard CX1 Pure Suction is the perfect new vacuum cleaner for those looking for power and convenience in one sleek package.